Board Member Roy Barringer read the minutes from March 10th meeting. 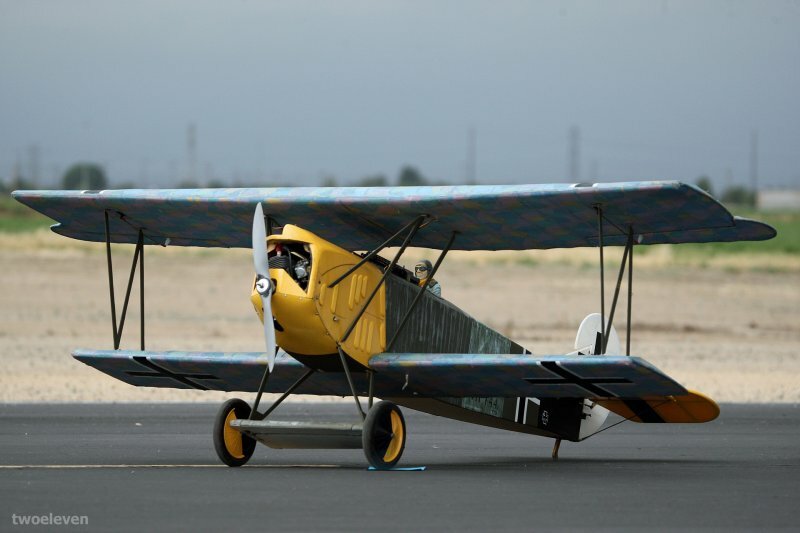 Club President Chuck Pozanac,,is looking for volunteers for the Wings over Prado Event. There is no official sign up. But If you show up to the event, and would like to volunteer for a short shift, it would be appreciated. 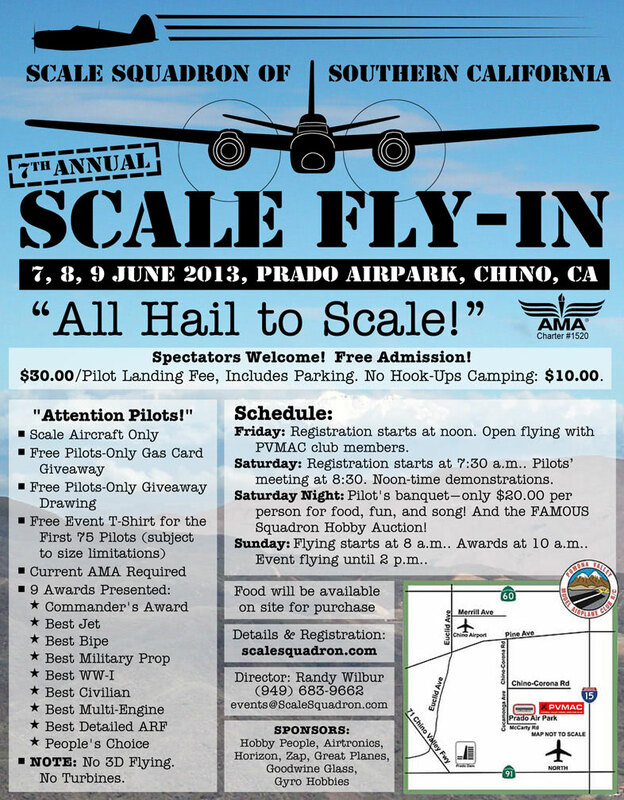 Wings over Prado Event which is April 24-26; Pre-registration is Now Open at RC Flight Deck. Joni Whitsitt and Randy Wilbur talked briefly about the process of putting on an event such as the PVMAC. They have done many events in the past, and with their experience, have compiled a preparation list that is 7 pages long of things that need to be done. 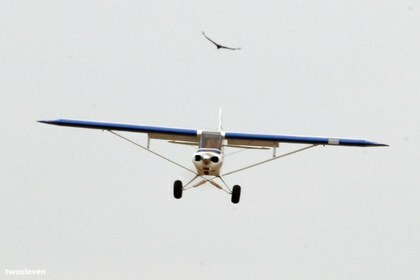 They are looking for participation to either Fly, Volunteer or spectate. and gave a persuasive speech about getting involved, and that you should take advantage of the clubs event to learn, and see new things and have some memorable fun. 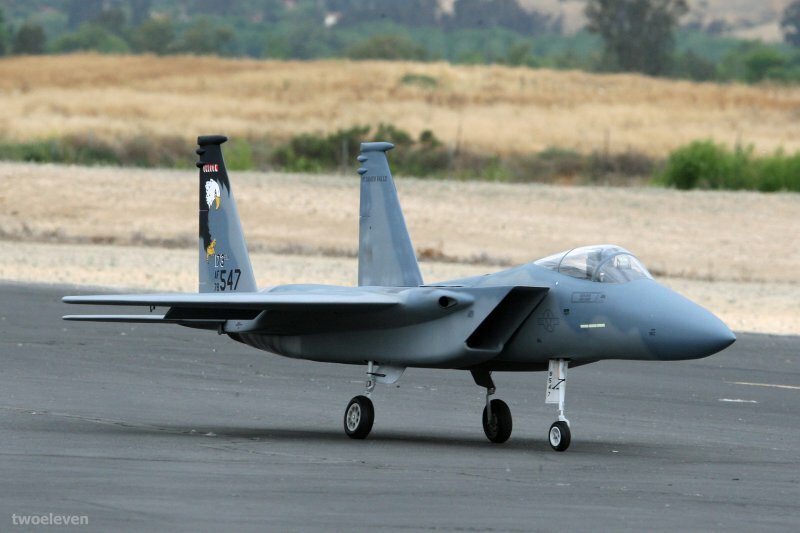 At the Wings over Prado, there will be a raffle with some nice stuff available so tickets will be sold and the drawing will occur at 3pm on Saturday, and you must be present to win. 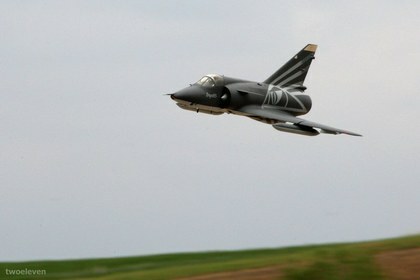 The Field will be open for general flying on Sunday. 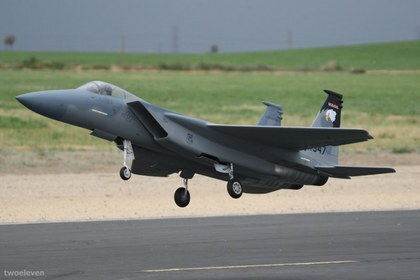 Setup will be Thursday, but flying is open and Teardown is after 2pm Sunday, with flying open to all on sunday. Chuck announced some good news; The Chino tower has not called him in 30 days. 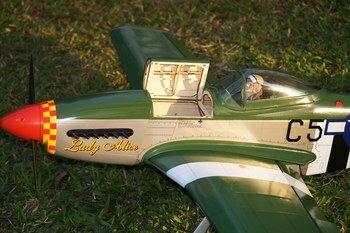 New P-51D ARF from VQ Models: Lady Alice! We do not normally promote or advertise specific products here on the PVMAC website, but today I thought we shoud make an exception given this particular bit of exciting news. 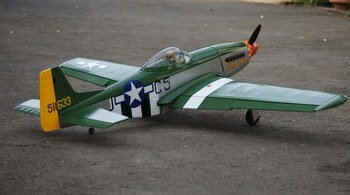 VQ RC Models has released a new P-51D Mustang that many at the PVMAC are all to familiar with “Lady Alice”. 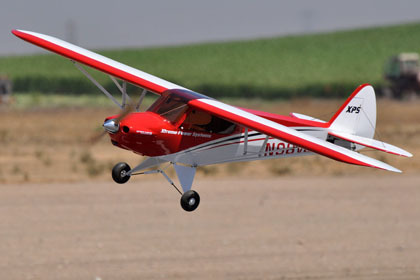 It is a 46 sized ARF with a 62" wingspand and designed for glow or electric setups with the built in magnetic battery hatch. 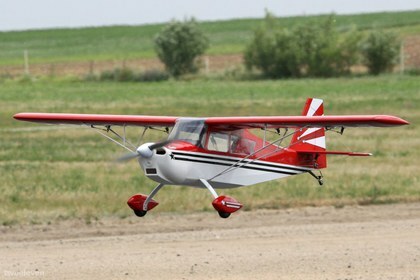 I reached out to Mike Greenshields who is the Vice President of Product Development and Marketing at Hobby People, which is the US Importer for VQ Arfs, to find out more about this VQ Arf. 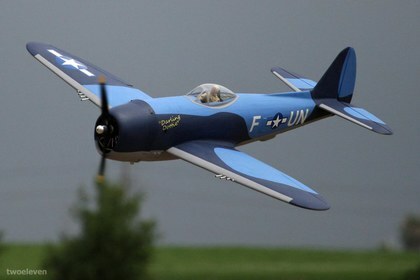 Mike says that he had the idea that lady alice would make a great model, and since he knew Dr. Ken Wagner the owner of Lady Alice, He asked him if it would be ok to poduce a model of his P-51D. 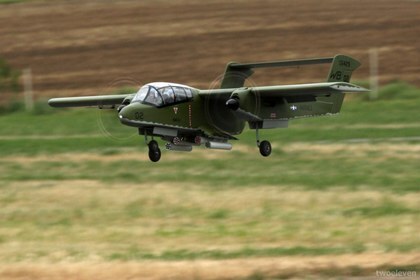 When Ken agreed to the idea, Vinh Quang who is the owner of VQ Models was prompted to build the aircraft. 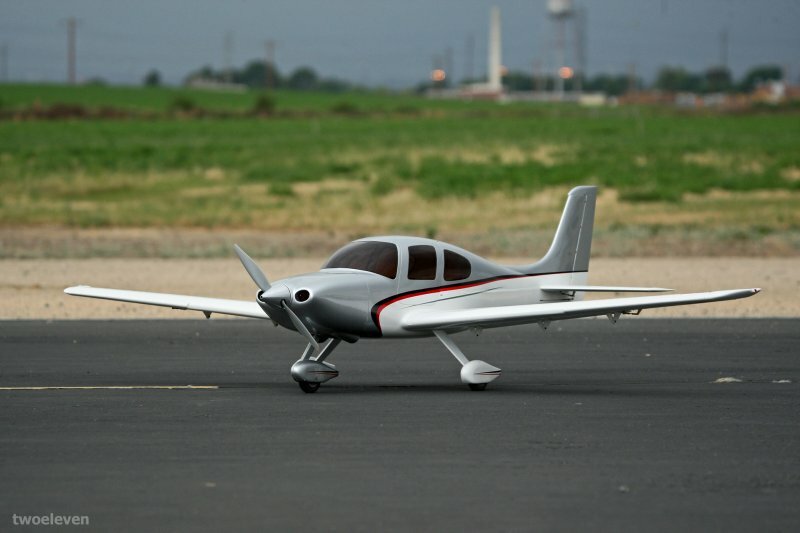 Mike reports that it is an updated version of VQ’s older P-51 line, which now includes a magnetic hatch for an electric friendly setup, now has full flaps, and a tail wheel that is “in the right spot”. 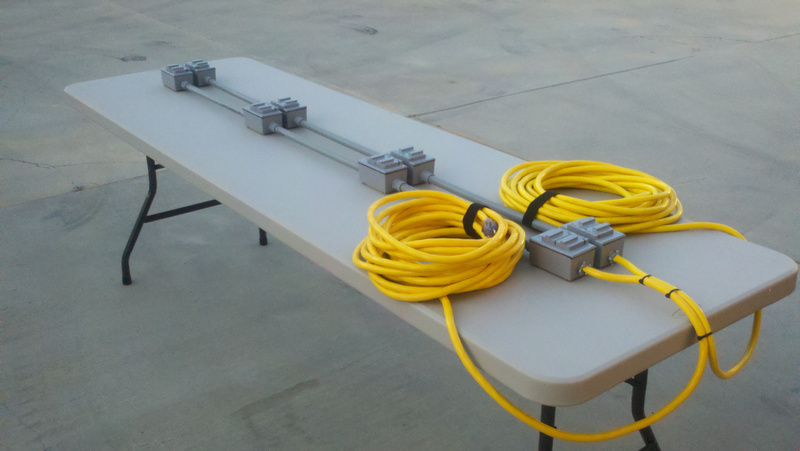 He tells me they will also be stocking retracts and struts for it too which will be sold separately. 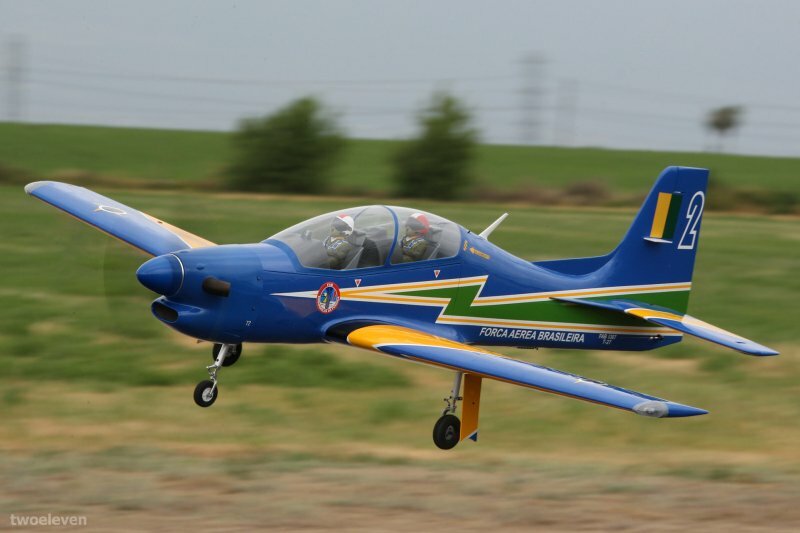 Finally, Mike says that though Ken Wagner has not seen the aircraft yet, they are in the process of building him one, and plan to take pictures with Ken, his new model, and his full size P-51D. 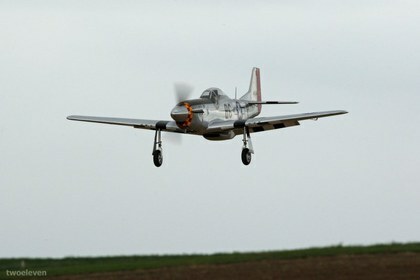 Lady Alice began its life as a P-51D built and intended for combat. Built in 1945 towards of the end of the war, this Mustang was never sent into combat. 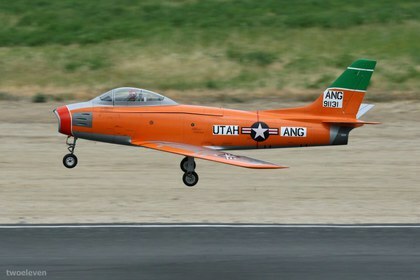 It stayed in the USAF until about 1950 and served as a fighter trainer. 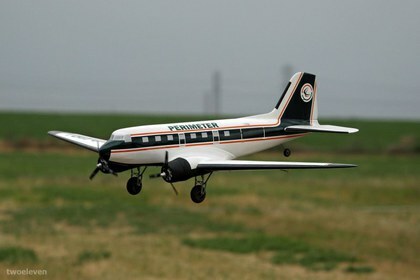 It was then sold to the Royal Canadian Air Force who flew it until 1956 at which point it was declare surplus. In 1963, Bill Lacy out of Honolulu acquired the aircraft and flew it frequently until around 1972, when someone accidentally taxied into it and damaged it. It was put in a container for year until it was transferred to Art Teeters, in Salinas California. 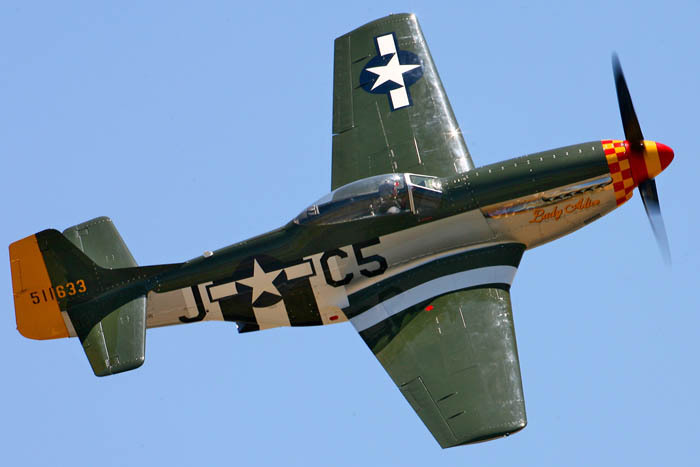 Today Art Teeters is a world-renowned P-51 restorer, but back then this was his first P-51, and he totally restored the aircraft over the course of about 2 years. 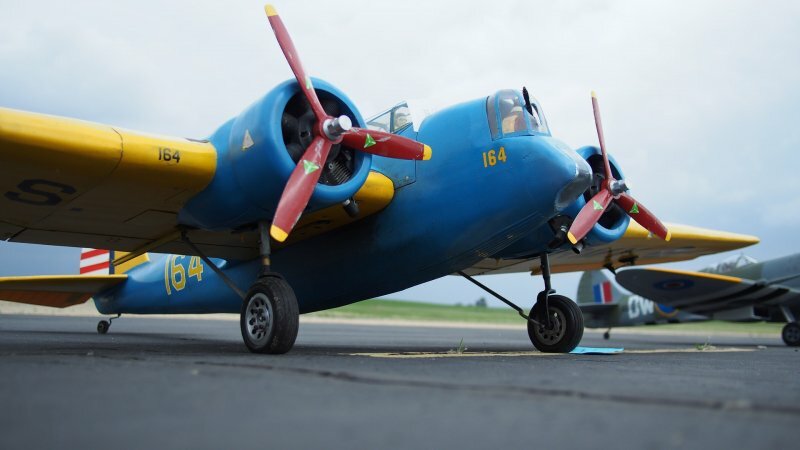 It is reported that Bill flew it infrequently until it was acquired by Bob Jepson in 1999 and repainted as Lady Alice in 2000. 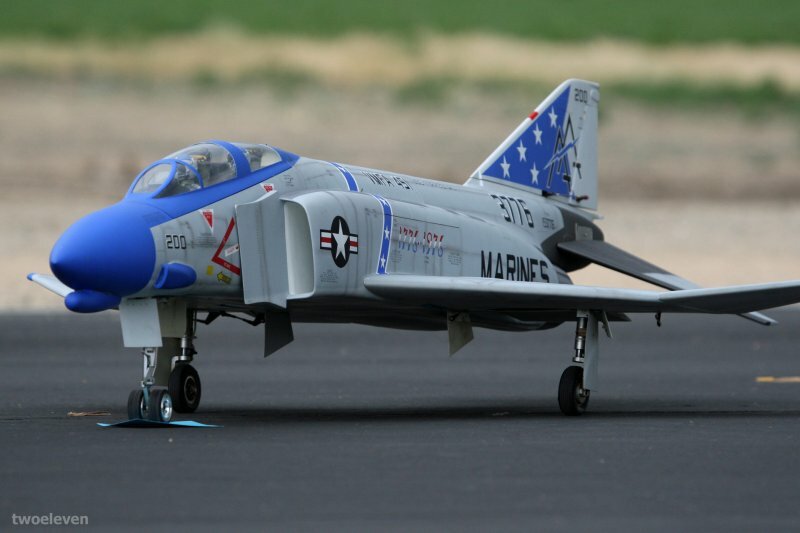 In 2006, it was sold again to a local R/C modeler, Member and supporter of the PVMAC, Dr. Ken “WAGS” Wagner, who now owns and operates Lady Alice out of Chino CA. 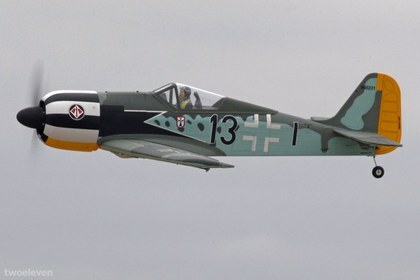 Regularly flown, this P-51D flies at numerous events and is exhibited all over Southern California and even makes its way to Oshkosh most years. Here is some more information about the P-51, and like most of you, I look forward to seeing these fly at our field. 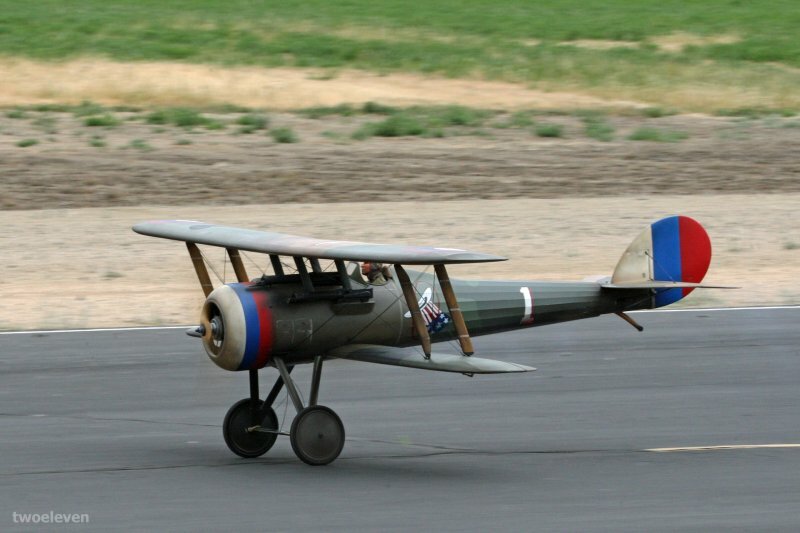 You can order the aircraft here at Hobby People. As you know, we have our monthly PVMAC club meetings which are held on the second Tuesday of every month at the Chino Community Building at 7pm. We usually only get about 10% attendance, which is not great for a club of this size. It would be great if we had greater attance by our members to show their support for the club and what their elected board is doing to keep our club beautifly maintained, safe and open for flying. We realize that its not feasible for some to attend, so we will try to recap the discussions and post them here on the website on a monthly basis. I apologize in advance if I got your name wrong or mispelled. Membership is at 376 as of January 13. 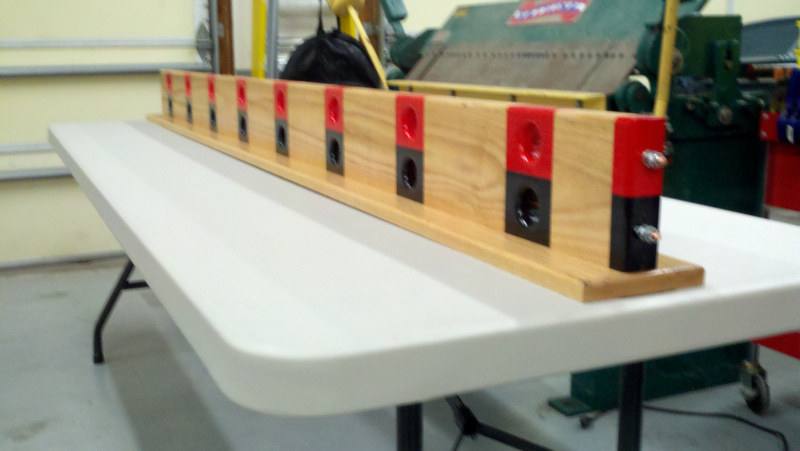 Signed up 9 new members at AMA, and our booth was a huge success. lots of volunteers. 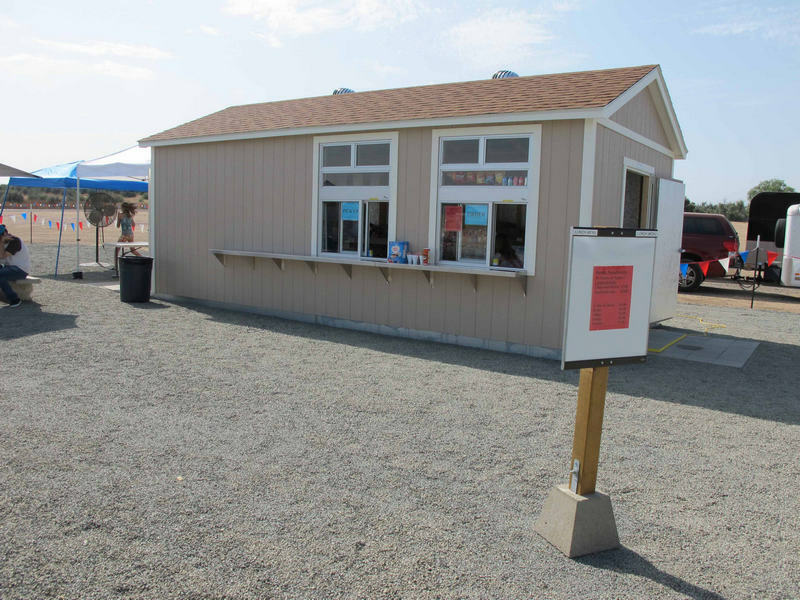 Broken window at snackshack will be repaired And Wood panel Placed to prevent entering through window. Weeds at prado will be sprayed very soon. Tom Marcure said we will only be using the new membership form for the rest of the year. It was reported that there is district 10 scholarship money and we need to do a better job of getting the word out. 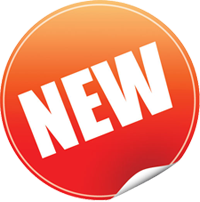 The PVMAC Newsletter editor has resigned and we are need of a new newletter editor. 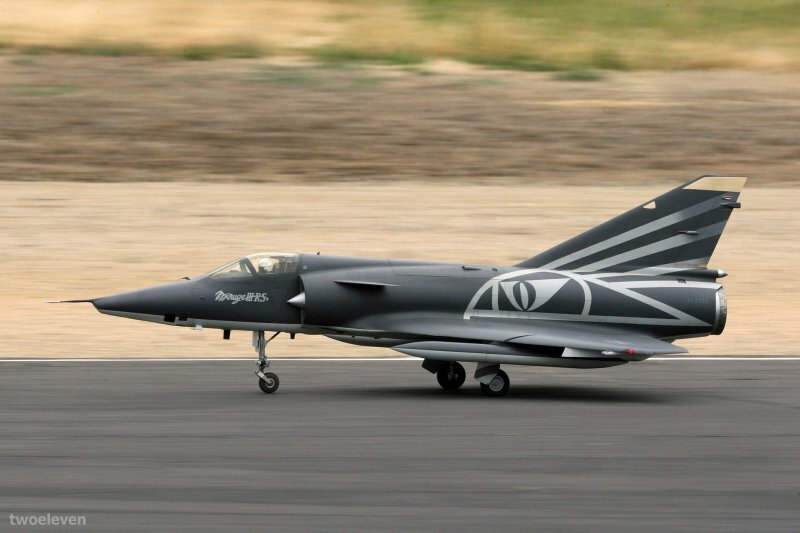 The 7th annual Scale Squadron Fly In, which was hosted by both the Scale squadron of Southern California and the PVMAC at Prado has come and gone, and event was a great success. 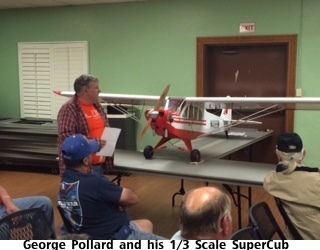 There was a great turn out with close to 70 registered pilots that weekend, and as usual, there were some amazing scale airplanes in the air and on the ground. In Addition, You can check out these YouTube videos from the event.